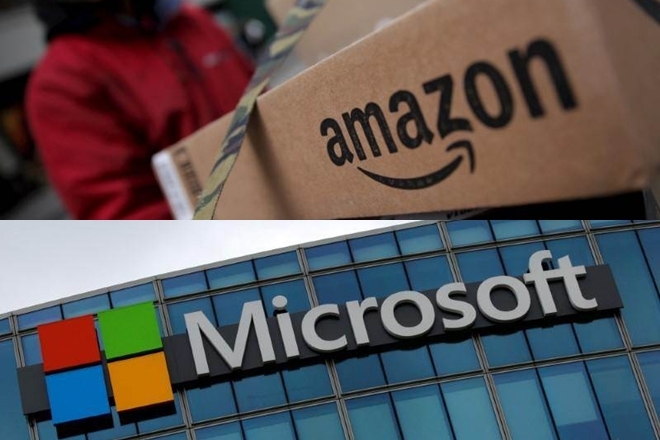 WASHINGTON: Amazon.com Inc’s shares surged on Friday, pushing its stock market value above $700 billion and threatening to eclipse Microsoft Corp, a day after the online retailing behemoth reported blockbuster results. Amazon’s stock was up 3.7 percent at $1,441 per share in afternoon trade, on track for a record high close and putting its market capitalization at $701 billion. The stock traded as high as $1,498. Apple Inc, the world’s most valuable listed company, was worth $827 billion on Friday after reporting disappointing iPhone sales on Thursday. Its stock fell 3.7 percent to $161.57. Microsoft’s stock has jumped 150 percent to new highs since Chief Executive Officer Satya Nadella took over in 2014 and made the company a major player in cloud computing while reducing its dependence on a tepid personal computer industry. 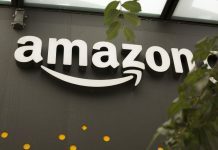 AWS, which competes with Microsoft’s Azure and Alphabet Inc’s Google Cloud platform, reported a 45 percent jump in revenue to $5.1 billion in the quarter. 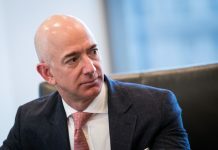 The high-margin business, which accounts for a significant chunk of Amazon’s operating profit, has been providing cash for investments and supporting the razor-thin margins in retail. Amazon’s earlier investments in warehouses have yielded results for the company as lower shipping costs boosted its quarterly operating margin to 3.5 percent, its highest fourth-quarter margin since 2010, analysts said. Wall Street analysts are overwhelmingly bullish on Amazon, with 46 of 50 brokerages rating it “buy” or higher, three “hold” and only one “sell.” Their median price target is $1,580.